Not all foods make you fat. The proof: here are 15 that you can eat without fear of gaining weight. The reason we eat is to provide energy to our bodies in the form of calories. Some people struggle to maintain their optimal weight because they consume more calories than they burn. The amount of calories we need every day depends on our age, weight, gender and the number of physical activities we do. It is said that women need 1,600 to 2,400 calories a day, while men need 2,000 to 3,000 calories a day. Monitoring your caloric intake and exercising regularly will help you maintain healthy body weight and improve your overall health. If you are looking to incorporate more nutritious foods into your diet, you should try different types of algae such as kelp, wakame, raw spirulina, and agar. They have a high nutritional value, but low in calories (up to 45 calories per 100 grams). Algae promote intestinal health and optimize the functioning of your body’s cells. 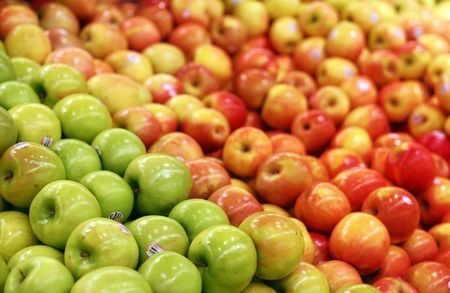 Apples have a dual purpose when it comes to maintaining weight. They can provide you with good calories if you try to gain weight and help you lose weight because of their fiber content. Apples make you feel full and help you to control your blood sugar levels. Filled with fiber, folic acid, potassium, and many other essential nutrients, beet offers a wide range of health benefits. All parts of this root vegetable can be eaten raw or cooked. 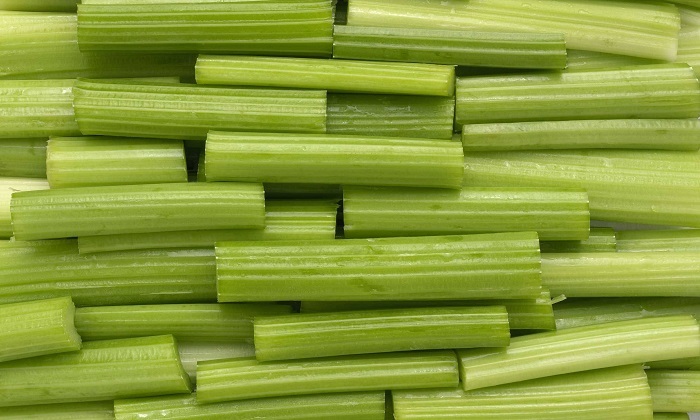 They are 87% water, the rest is carbohydrates and fiber and provide no more than 45 calories per 100 g.
Celery tops the list in terms of calories, at 16 calories per 100 g. It has many advantages for weight loss and is also considered a very healthy snack option. Although celery contains 95% water, it also contains significant amounts of fiber, folate, potassium and vitamin K.
Citrus fruits can help fight hunger while providing a rich source of water and fiber. These fruits give a state of satiety because they take longer to digest. 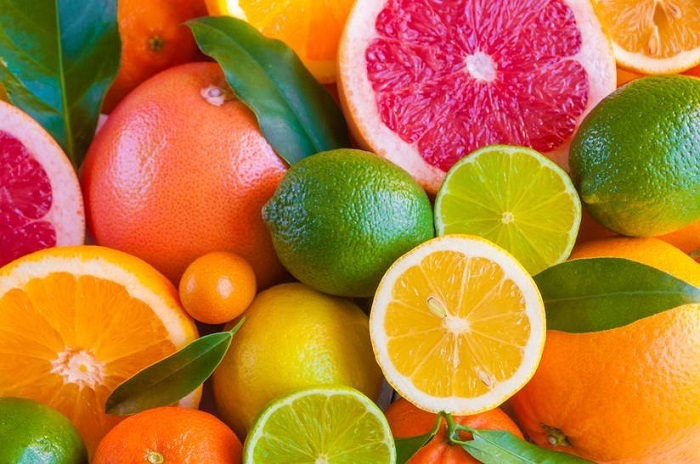 Because of their sweet taste, citrus fruits provide a natural flavor, so stick to fresh fruit and avoid fruit juices loaded with sugar, which can lead to weight gain. Depending on the fruit, calories vary between 26 and 50 calories per 100 grams. Even lower in calories than celery, cucumber contains about 15 calories per 100 grams. This fruit is loaded with phytonutrients considered very effective in preventing certain diseases. 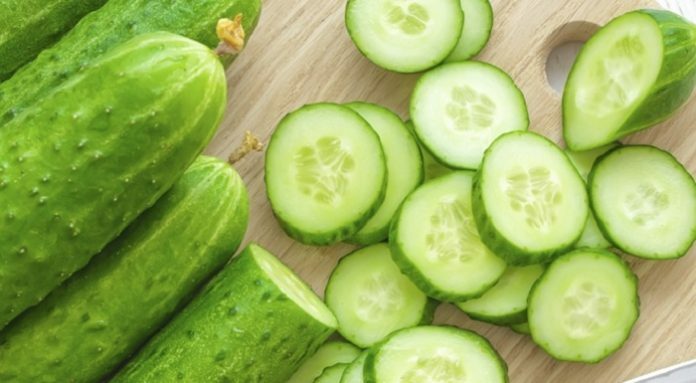 Cucumber can relieve and prevent constipation due to its high fiber and water content, which also contributes to weight loss. Eggs are very beneficial because of their healthy fat and high protein content. They also contain properties that are favorable to weight loss. 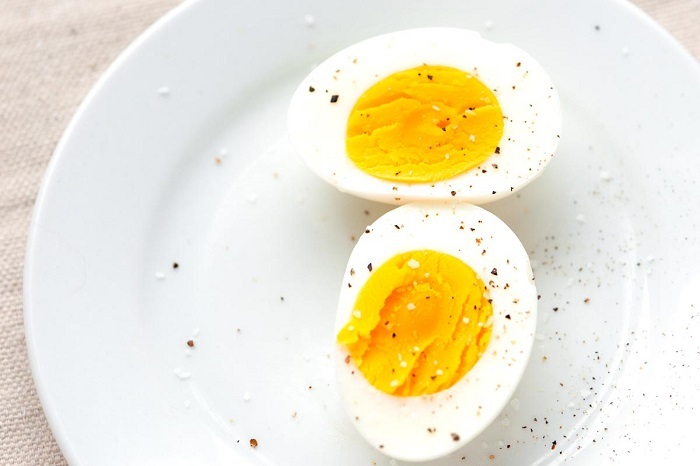 Eggs (boiled or poached) are the perfect breakfast because they satisfy you and have low-calorie content. This protein-rich food will help you reduce cravings for unhealthy snacks. Eggplant, also known as eggplant and brinjal, is another slimming food. It is a very healthy food as it is low in carbohydrates and calories, but high in nutrients. Since it is also a hypoglycemic food, it has no effect on blood sugar levels, which is essential to maintain your optimal weight. 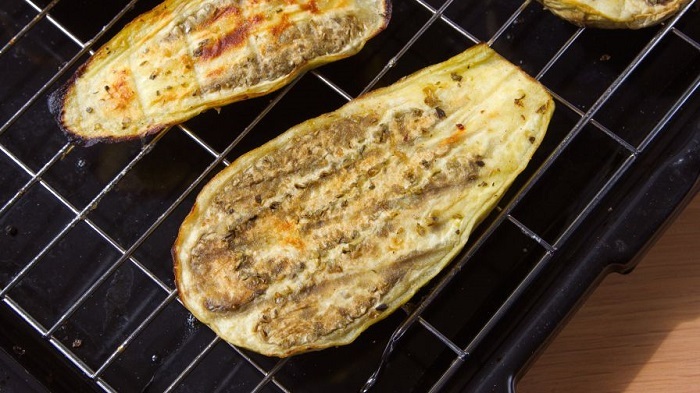 A 100 gram serving of eggplant contains 25 calories. After reading this, your new mantra should be to eat more greenery! Cruciferous vegetables, in particular, offer many health benefits and are highly valued in the diet to help lose weight. 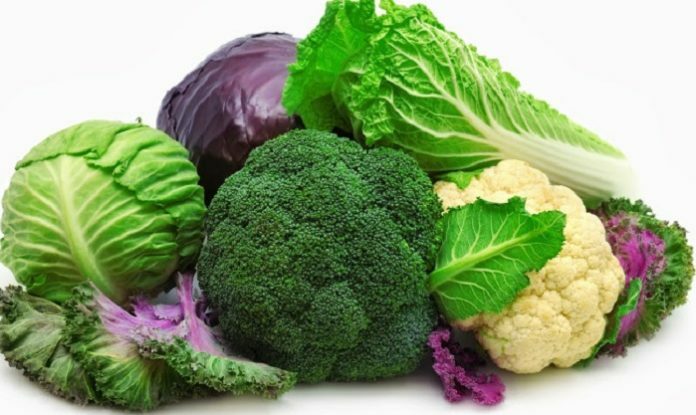 These vegetables include cabbage, Brussels sprouts, cauliflower, broccoli and a host of other leafy vegetables with calorie contents ranging from 20 to 40 per 100 grams. Although bananas are considered one of the best sources of potassium, melons actually contain twice as much potassium, making them a high antioxidant food. 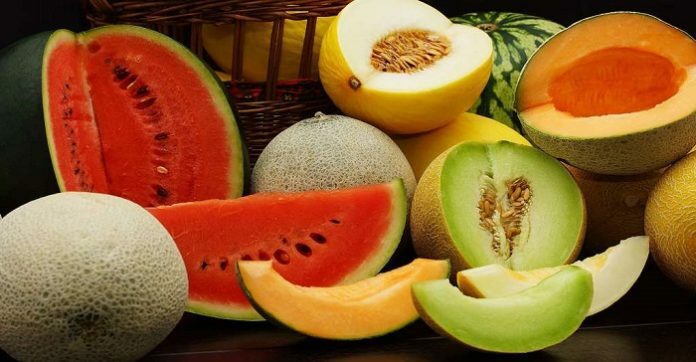 As it is also rich in water, melons help to eliminate excess liquids in the body. Melons have about 24 to 26 calories per 100 grams, so their low-calorie content and high nutritional value make them an ideal complement to any diet. Sometimes mistakenly considered as citrus fruit, pineapple is also rich in vitamin C and fiber, and low in calories (50 per 100g). It has no fat and is naturally sweet, so this low energy density fruit is considered an ideal morning and afternoon snack. 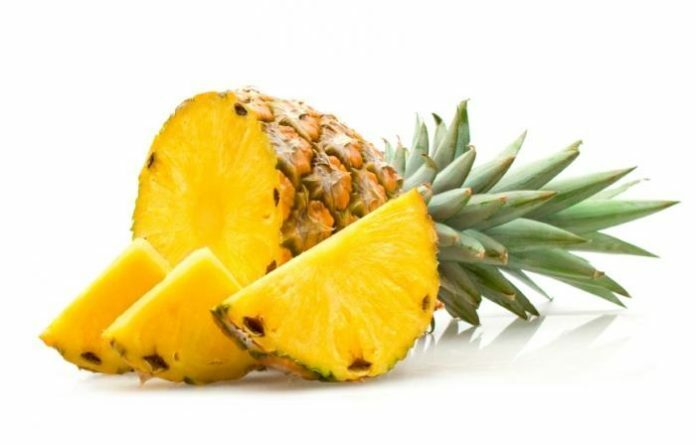 Another reason why this fruit is so popular is that pineapple contains an important enzyme called bromelain, which has significant health benefits. 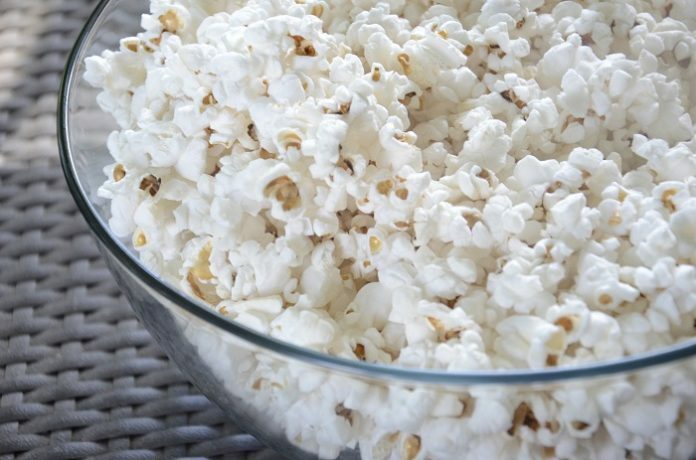 Plain unsalted popcorn to pop in the air is an excellent snack that can satisfy you without filling you with calories. It is actually a whole grain carbohydrate that even contains traces of minerals and vitamins such as folate, niacin, vitamin A and vitamin B-6. Three cups of popcorn contain more than 3 g of fiber and about 63 calories. It’s a great healthy snack choice if you don’t coat your popcorn with salted butter. The red berries are strawberries, cranberries, raspberries, and blackberries. These berries contain several nutrients. Strawberries, for example, are very rich in phenolic antioxidants, known to reverse inflammation. 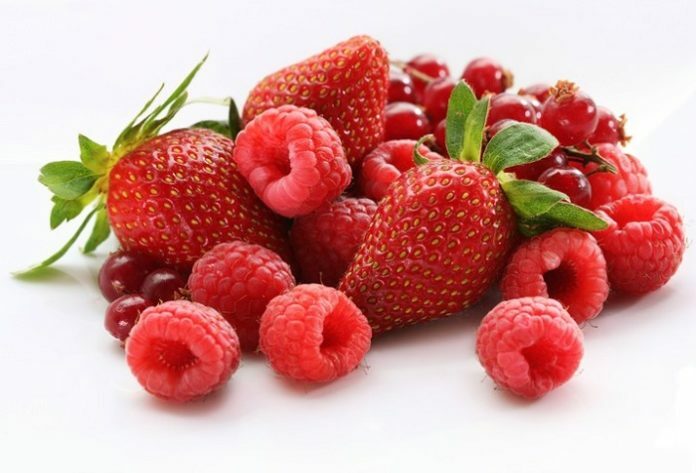 These beautiful fruits have about 30-45 calories per 100 grams when consumed fresh and raw, with no added sugar. Keep this healthy option handy when you want to start snacking. Green salads such as arugula, spinach, and kale are full of minerals and vitamins and have very few calories (25 calories per 100 grams). 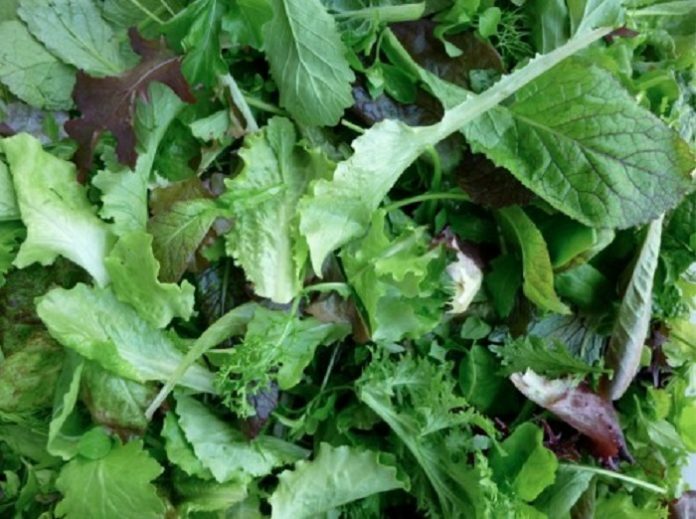 Although all salad leaves are healthy, the darker the leaf, the more healthy it is. 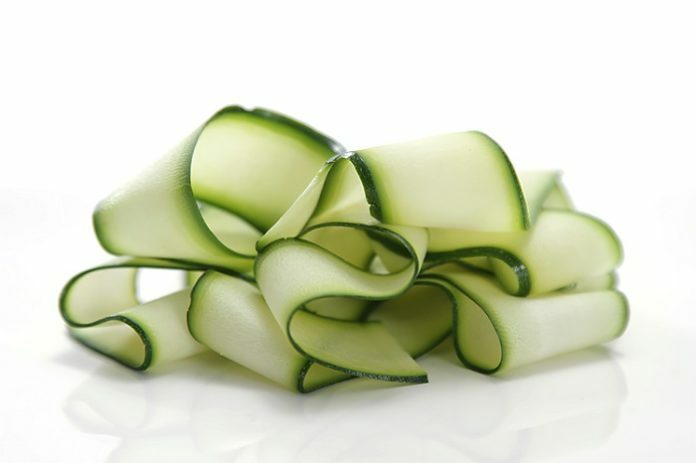 Zucchini contains 15 calories per 100 grams, making it an ideal vegetable to avoid weight gain. Zucchini is also low in sodium, cholesterol and saturated fats while being rich in protein, phosphorus, copper, magnesium, potassium, and manganese. 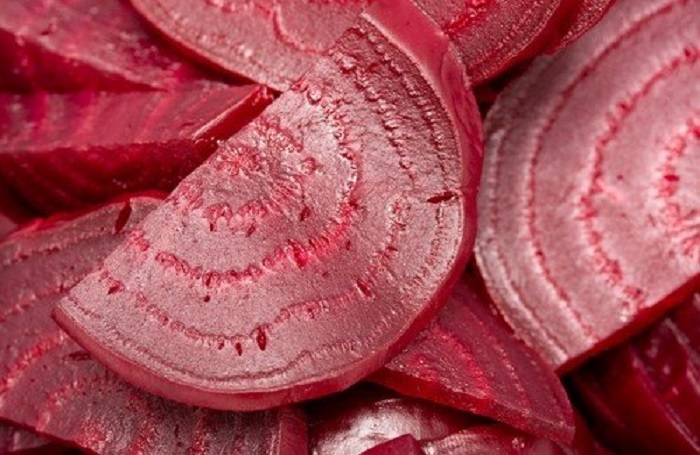 It is, without a doubt, a low-calorie and healthy vegetable to put on your plate!